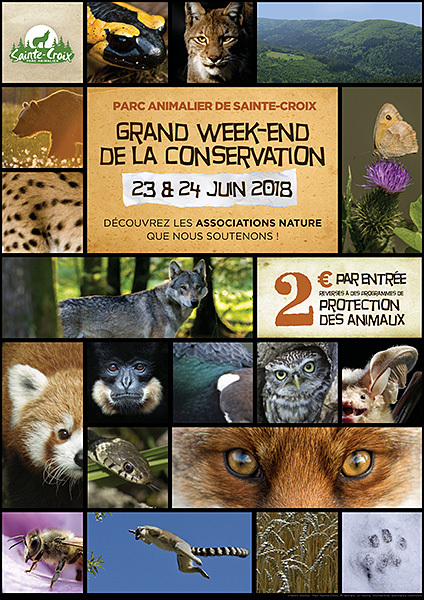 The conservation weekend is an annual event at Sainte-Croix. 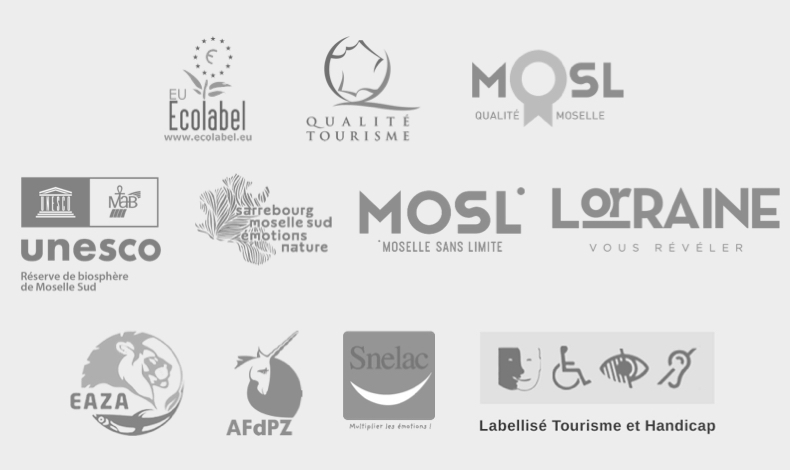 For every admission over the weekend, the park donates €2 to the Sainte-Croix biodiversity fund for the protection of animals. A dozen associations and local, national and international partners present their projects that contribute to the cause. There’s always something going on at Sainte-Croix in summer. 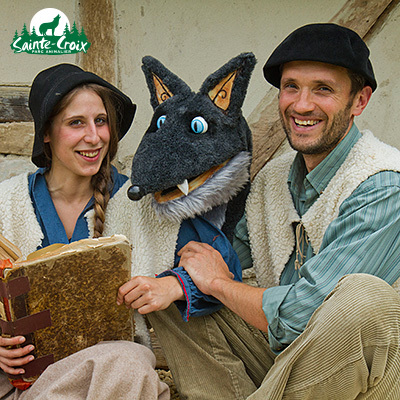 Plenty of animal-themed family fun with puppet shows, street theatre, spotlights on a species etc. Guides and entertainers do their best to spark interest and captivate the imagination with innovative presentations.